Any surgical procedure in your mouth entails temporary diet changes. When you have your wisdom teeth removed it is no different. The post-surgery holes serve as receptacles for many foods to become trapped in. To ensure proper healing as well as to prevent infection, your incision and extraction sites need to be kept clean at all times. There will be many foods you cannot have at first, but certain foods help with healing and are easy on the eating and digestive process. It’s fairly simple to find easy to eat food, but you want to be sure to stock up on a variety of things. Try to pick foods that fall into all food group categories as well as vary in taste and texture. The first day or two will be roughest so get foods that do not require any chewing. From there you will be able to move on to soft foods. Here are some suggestions to get after surgery. 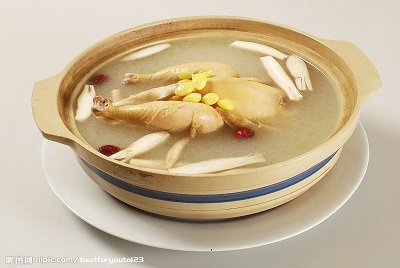 Savory flavors are sometimes just what you need, and chicken soup is a great “feel good” food. Eat the broth from warmed chicken soup. Too hot could be painful. There are also great vegetarian options for soups and broths. Creamy soups are the best and stay away from ones with “chunky” on the label. Remember, no chewing. Flan is a great way to satisfy a sweet tooth craving post-surgery, and there are so many pudding flavors out there now that you can have a different one each day. 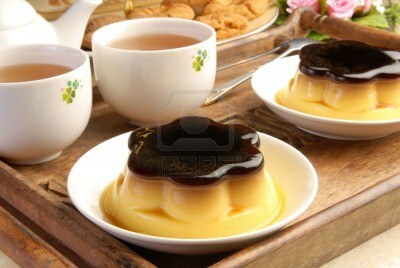 You can hide nasty tasting medicine in a spoonful of pudding too. This will help you get some fiber into your diet. You can also have banana purees or even blueberry purees. If that’s not your thing, mix these up in a blender for a fiber and potassium filled smoothie. The more fruits and veggies you can get into your post-extraction diet, the better for healing! 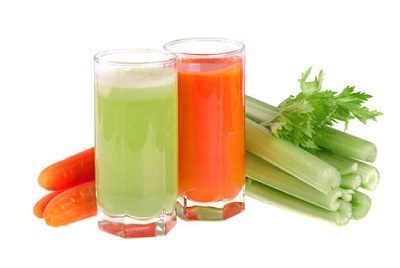 Drink fruit and vegetable juices instead of sodas. They help break up a boring liquid diet since you can get so many flavors of fruit and vegetable juice. Plus they’re full of vitamins you need daily. The coldness will help soothe the pain and swelling in your mouth. 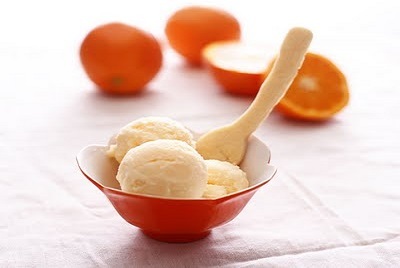 Get ice creams and sherbets that do not have fruit pieces or bits in them. 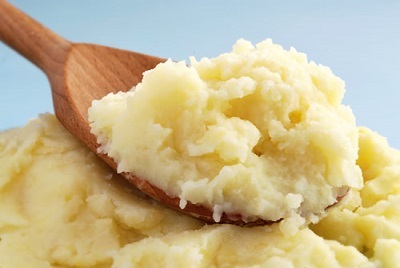 A lot of soft foods can replace sweet and sugary junk foods, just like mashed potatoes, which offer a nice savory break. You can use butter, sour cream and other ingredients to spice you your potatoes. Avoid small, crunchy toppings like bacon pieces. Nutrition Shakes help provide complete nutrition while you’re on a limited diet. 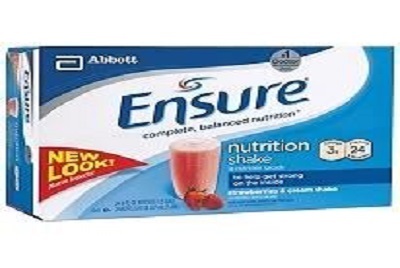 Try Ensure. There are so many varieties of yogurt. Greek yogurt is helpful because the protein in it can speed up healing. 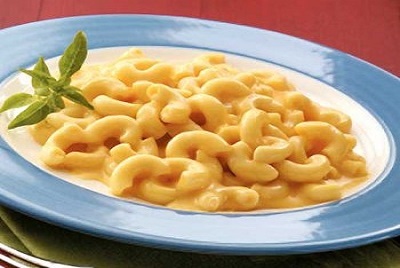 Pasta is easy to chew and easy to make - and even easier to dress up with a variety of soft-cooked veggies and sauces. 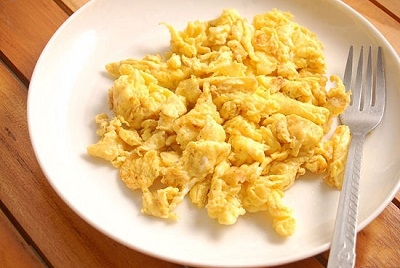 Eggs will bring a good amount of protein back to your daily diet and they are easy to chew. Eat them plain to start with while healing. Most people don’t eat plain pancakes, but you can get creative by adding cinnamon, peanut butter, chocolate and fruit puree. 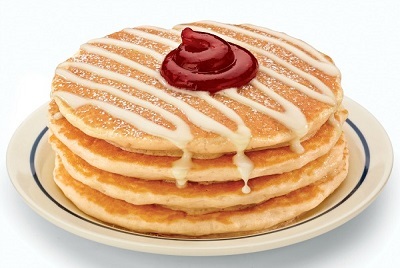 Avoid syrup, since the sugar can promote the growth of bacteria in the mouth. Try to avoid foods that have seeds or them or bits of harder foods like granola. Steer clear of crunchy food like chips, cookies, nuts and candy. Chewy foods like whole fruits and vegetables or meats are tough and will become stuck in the open sockets even after they have begun to heal. While peanut butter is a soft food it can be sticky and hard to get down. It also gets caught in your gums and can find its way into the open holes. Rice is a lot stickier than pasta and is the perfect size to get caught in your surgery holes. Rice also requires quite a bit more chewing than pasta does. 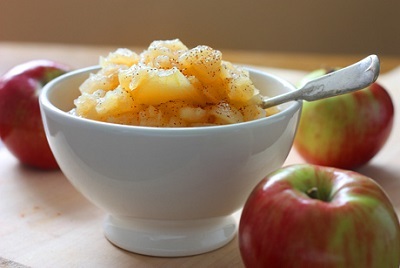 Foods like oatmeal or grits have “bits” in them that can get stuck in the holes and they are a little too gritty to handle before healing is complete. Acidic foods can cause some pain and stinging in your gums while they heal. Soft foods may tend to get lodged in your gums. Do not try to pick it out with your finger or a toothpick. Remember your gums will be swollen and healing flesh can look like caught food. While you’re healing you may have the feeling of something stuck in your gums even when it is not. Finally, be cautious with hot and cold foods as the temperatures can cause discomfort. Always stay hydrated, to help flush bacteria out of your system. And, always follow the doctor’s instructions! Clarisse shares her experience and provides simple and easy tips for a 7-day recovery post wisdom teeth surgery. She provides information on all natural remedies to avoid swelling, infection and dry sockets.